First official battle on fm6 between bukkaz and I on the nurb. 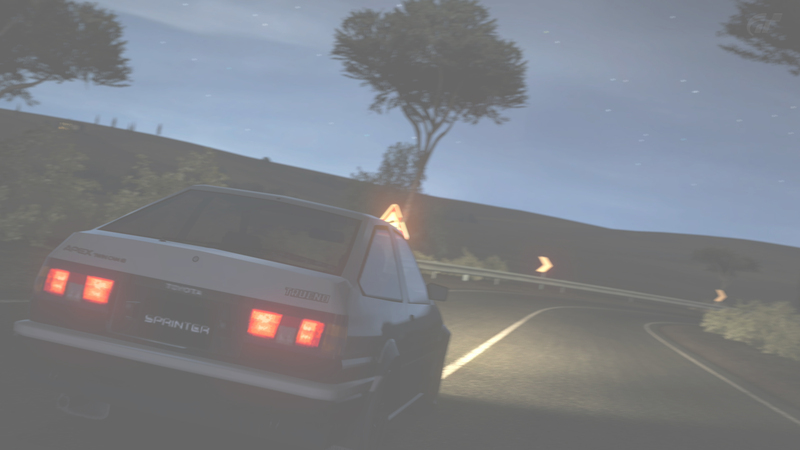 bclass initial d rules blah blah. ill be driving the brz. not sure what bukkaz will bring. let me know what time is good for u bukbuklao. we'll be racing sometime this saturday. ae86 vs brz. old vs new. dont miss it folks! ill post the race on here hopefully in better quality then some of my previous videos. Any specific time you want to do this thing? im on now ill be on for a little while. Can do it in like 4 hours if that's cool? dont get your hopes up buuuut turn 10 said something big is going to happen this week. track pack or car pack perhaps. they say its free and is not a patch so lets keep our fingers crossed. The only things that will make me happy is obviously a new mountain (or fujimi) or the return of custom public lobbies. shiiiit maybe even both! (syke) a girl can dream right? ?